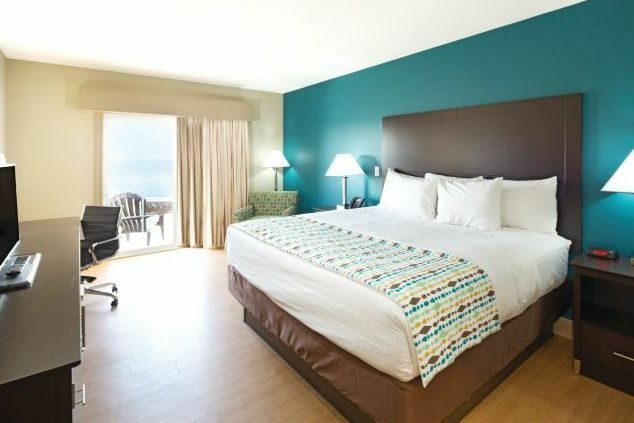 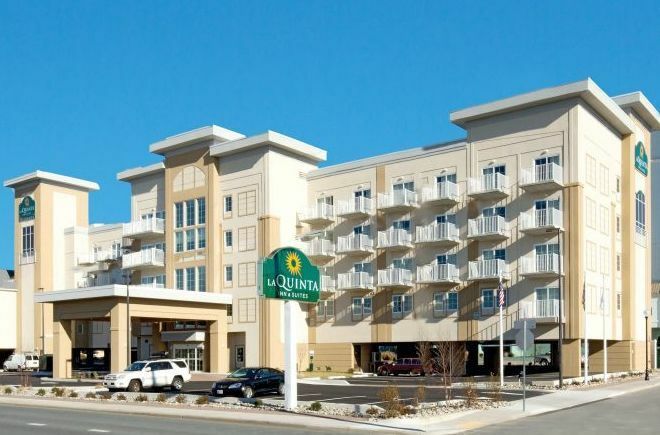 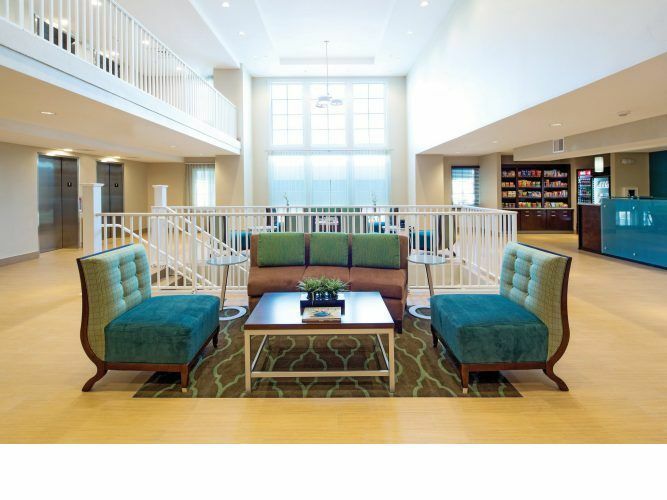 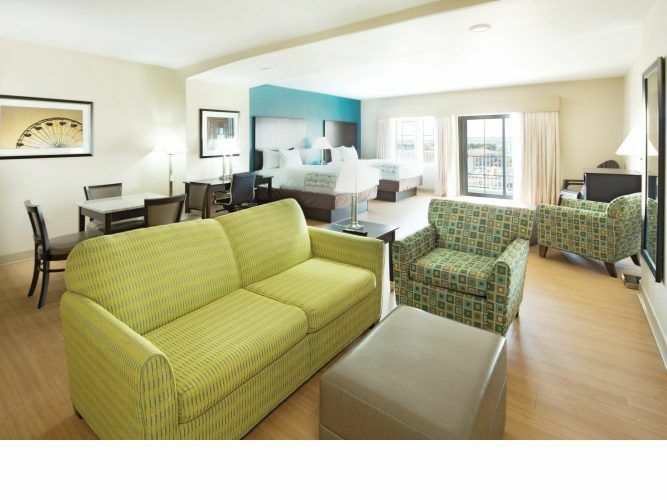 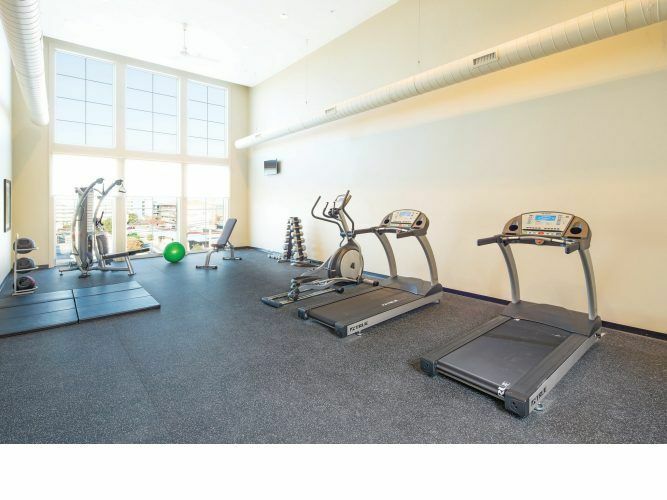 Newly constructed in 2014, The La Quinta Inn & Suites Ocean City hotel is located in the heart of Ocean City, MD. 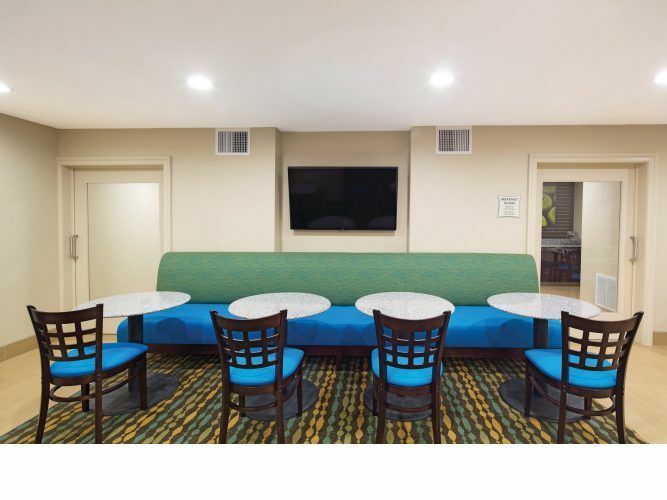 Thier central location gives you immediate access to the beautiful Ocean City Beach just a half a block away and you are still within walking distance of our world famous Ocean City Boardwalk. 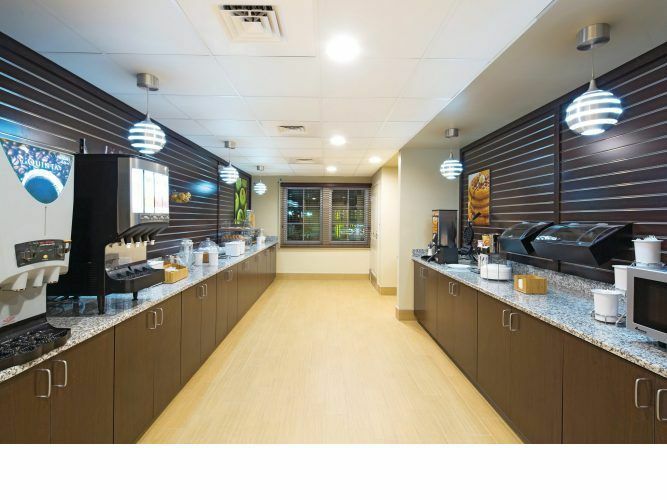 Surrounding them is an eclectic variety of restaurants, shops, and night life. 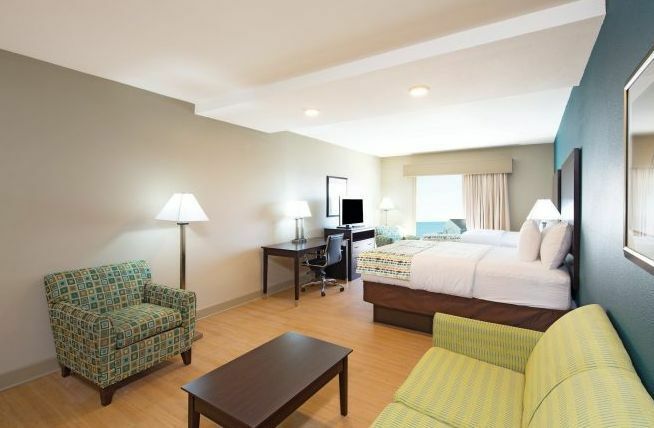 Step into comfort and convenience when you stay in their guest rooms complete with plush bedding, refrigerator, microwave, HD cable TV, and private balcony. 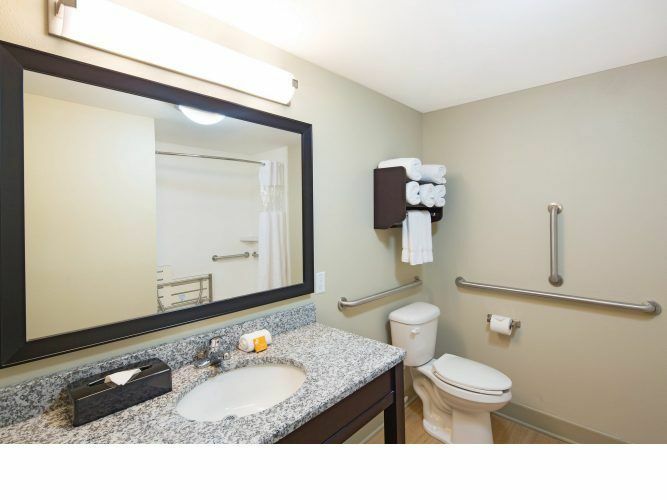 Hair dryer, coffee maker, iron and ironing board, and free high speed internet come standard as well.